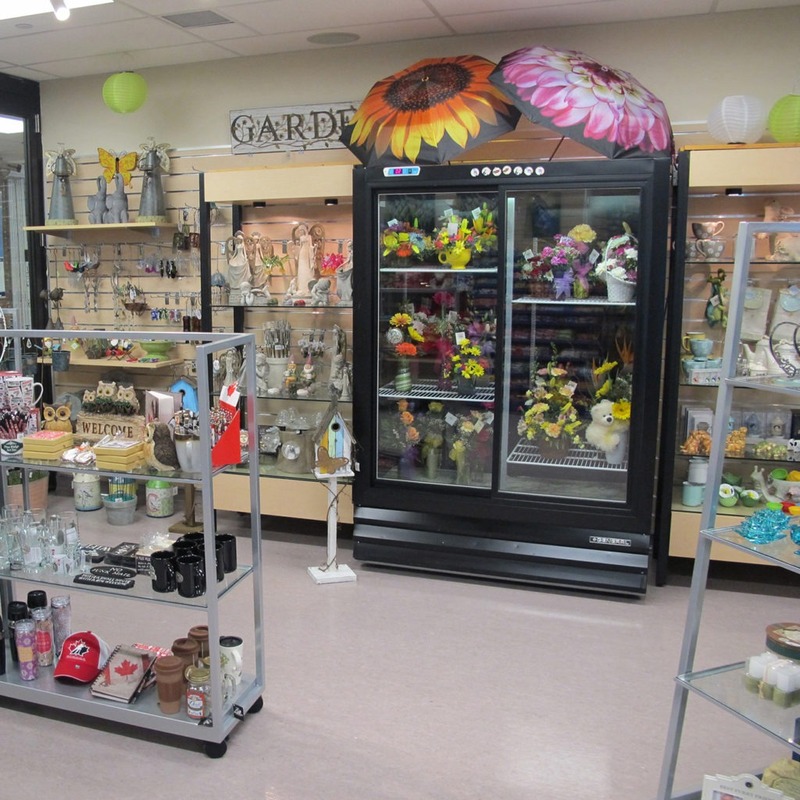 Browse through the General Give Shop’s wide selection of unique gift and home décor items, clothing, jewelry, accessories, fresh flowers, greeting cards, magazines and snacks. Monday to Friday, 8:30 a.m.- 8:00 p.m.
Saturday & Sunday, 10:00 a.m. – 6:00 p.m. 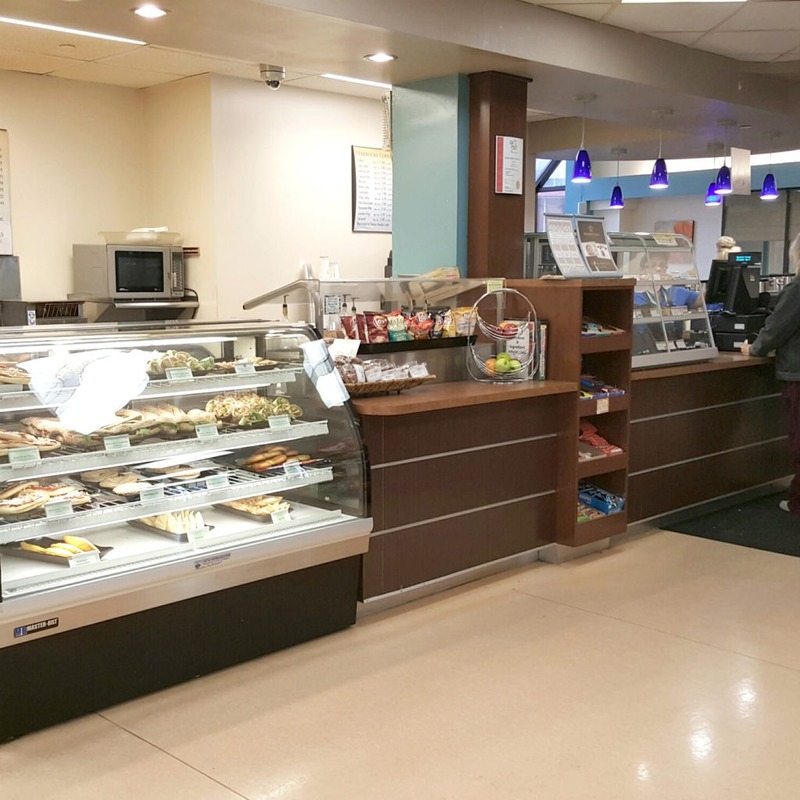 The Barton Bean serves freshly brewed house, flavoured and Starbucks coffees, specialty espresso beverages, daily flatbread and panini sandwich features, made-to-order bagel melts, baked goods, and a variety of prepared sandwiches and salads to go. The Marketplace on Victoria features daily chef-inspired entrees, made-to-order grill items, wraps, sandwiches and salad bar, soup, a variety of prepared sandwiches and salads to go, and freshly brewed house and flavoured coffees. Monday to Friday, 7:00 a.m. – 3:30 p.m. 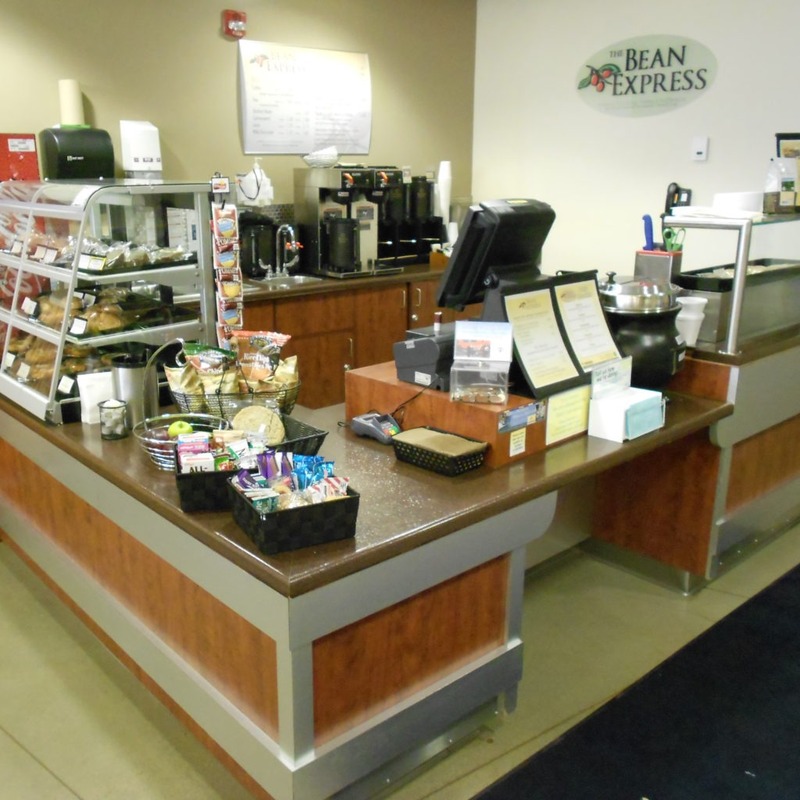 The Bean Express serves made-to-order bagel melts, soup, baked goods, a variety of prepared sandwiches and salads to go, and freshly brewed house and flavoured coffees. Monday to Friday, 7:30 a.m.-2:00 p.m. 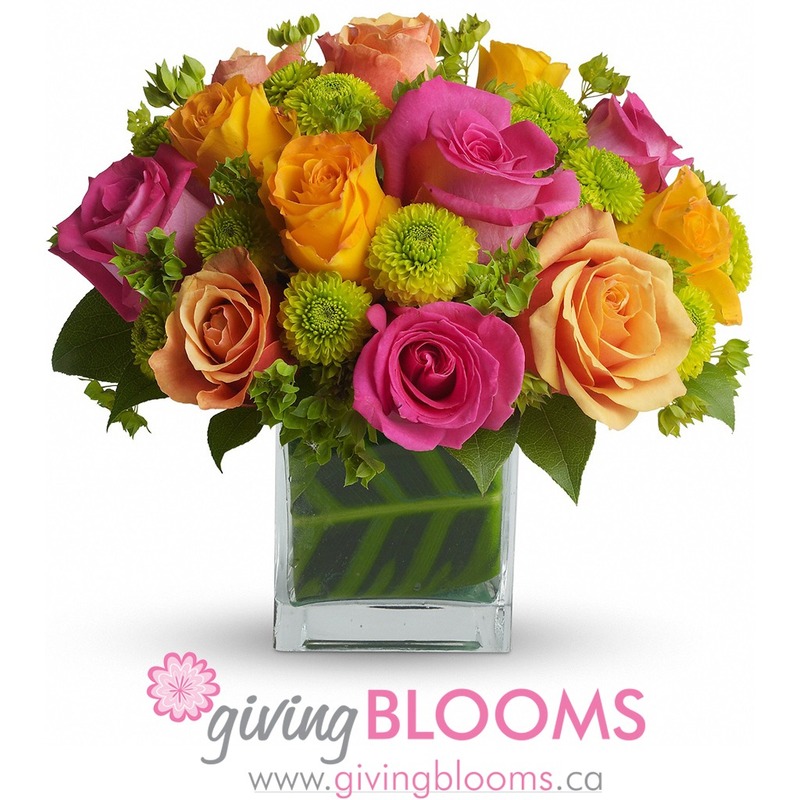 Giving Blooms is operated by the Hamilton Health Sciences Volunteer Association (HHSVA). 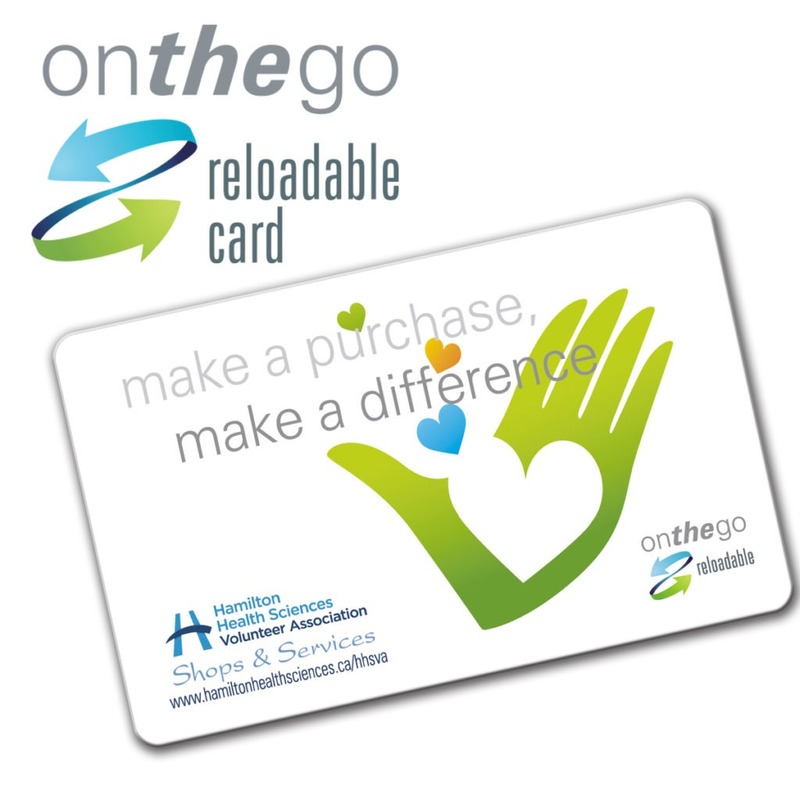 We are a non-profit organization that operates shops and services across the Hamilton Health Sciences family of hospitals including gift shops, cafes, cafeterias, and parking services.